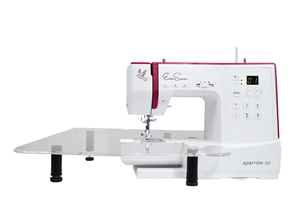 EverSewn Sewing Table - 11.5" x 15". These sewing machine tables are a great tool for expanding your work space. Use a sewing table for larger scale projects such as quilting.